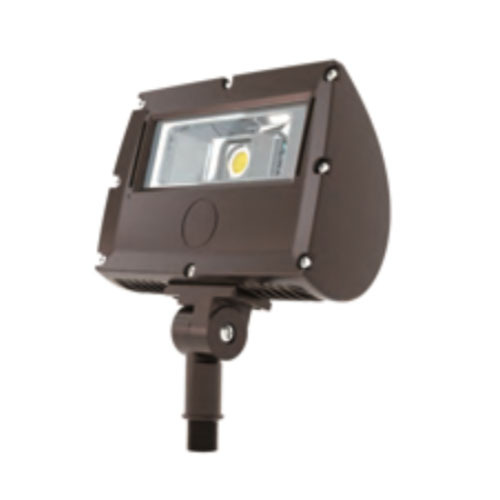 The 1000w led architectural exterior lighting is a very important versatile outdoor flood light engineered to deliver significant energy savings, an ideal solution for diverse commercial led flood light applications. Wista, one of the biggest outdoor floodlighting Manufacturers China, mainly offer led outdoor light, such as led area light, led canopy, led wall packs, led solar street light, etc. Our outdoor led flood light adopting advanced high-tech lighting technology, not only provide a bright, soft, comfortable lighting environment, but also protect user’s eyes at the same times. High impact UV stabilized PC injection lens provides a variety of NEMA distribution. Compact frame to fix lens with water proof rubber inside to ensure IP65 grade. Design concept came from a “bird” stand on the tree with patent design and perfect detail. Compact design housing isolates LED module from the driver which ensure heat sink. Installation of different brackets are “field replaceable”，only remove 4 screws can change the installed bracket, good for stock flow systems, easy to manage. Easy replacement for different kind of NEMA distributions, only remove 10 screws of frame cover, then replace the installed UV PC injection lens with a new one. IP67 driver and ROHS compliant, ambient operating temperature -40°C to 40°C. ETL and Premium DLC listed. Welcome to our website and know more about 1000 watt led flood light for architectural exterior lighting. If you want to know the cost of led flood lights, chat with us or leave a message for us. Our sales will provide 1000w led flood light prices soon. Compact LED flood with a variety of NEMA distribution for lighting applications such as building facades, stadium lights bulb, sign lighting and wall washing in both commercial and industrial applications.